Book Review: This book is almost the exact opposite of the previous book I reviewed (Six Wakes). 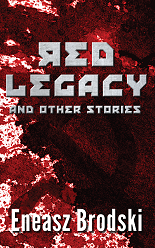 It has a robustly thought-out world, rich imagery, a coherent story, and fantastic language. 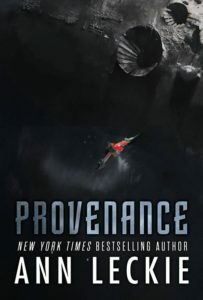 The word-craft is stellar, Ann Leckie knows how to compose glowing prose. And the characters are all deeply human and relatable. In particular, I loved the protagonist and her naïve, babe-in-the-woods persona. Overly trusting in an unscrupulous world. <3 I also enjoyed seeing a world with a default neutral gender for everyone, and some people could adopt male or female genders when they grew up if they wanted (which it seems most/many didn’t). Unfortunately, there is no point to any of this, and no plot to care about. Some old family relics may be forgeries. Her mom and her brother aren’t that bad, they just underestimate and overshadow her. The action is primarily about legalisms and bureaucratic obstacles, and it doesn’t really matter if she fails. It’s not quite as bad as going to the DMV, but that’s not saying much. For all the skill Leckie has in writing, this novel just bored the hell out of me. It seemed very much like Leckie was having fun writing about the frustrations of a favorite niece. I know Leckie can do good work, we’ve all seen it in Ancillary Justice, which was amazing. But this isn’t it. I got about 60% of the way through and quit out of sheer boredom. 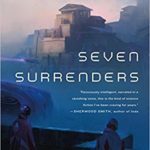 Seven Surrenders is even better than Too Like The Lightning. Now that the world is set up and the characters are established, Ada Palmer can really dig into the ideas she’s presenting. Not that she wasn’t doing that before, but even more so. The writing is to die for, like dessert for your eyes. And the entire work is ridiculously ambitious. Straight-up audacious, honestly. Every single chapter has some major moment that struck me hard. I know that basically everyone in the Rationalist community has already read this, and some of you are cosplaying it already (envious! ), so you don’t really need me saying it too. But damn, this thing is great. 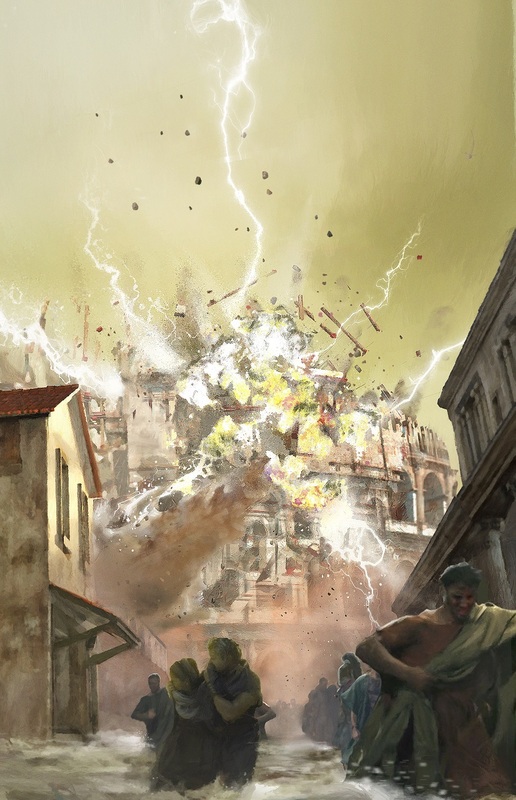 I really hope to read Will To Battle before WorldCon! Also, it’s a crime that this didn’t get a Hugo nomination. This is exactly the sort of high art that these awards are supposed to recognize. Book Review: There was a bit of talk about the gender thing, which was interesting for a while. And a few sparks of “people are weird for getting so attached to objects.” And several people were able to get through the novel on the strength of the prose and the likability of the characters. So it’s not awful as a whole. But it doesn’t have all that much to really recommend it. Like, if you want to start a conversation about gender… read freakin’ Seven Surrenders with your book club. Provenance does many things well enough, but it doesn’t shine, and fades quickly from memory. Not Recommended.